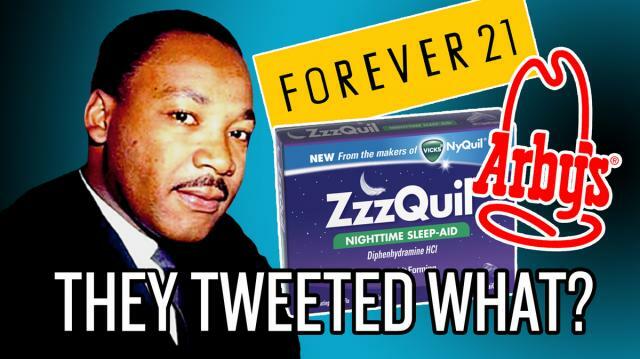 Even though Twitter shared feelings of respect and honor towards Martin Luther King Jr. yesterday, there were some tweets that were…uh…pretty dumb. Here are our Top 5. Golden Globes 2014 Where Everyone is Drunk!